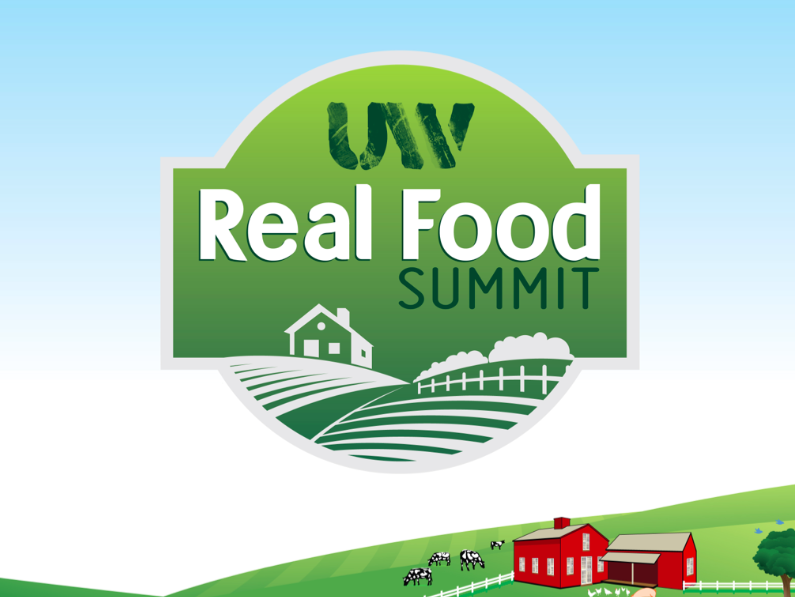 Real Food Summit presenters Chris Kresser, GMO expert Jeffrey Smith, and Sarah Pope come on the show to answer questions live on air! Learn more about Chris at chriskresser.com. Learn more about Jeffrey at responsibletechnology.org. Learn more about Sarah at www.thehealthyhomeeconomist.com. Jeffrey’s book is available in the UW Store! This entry was posted on Tuesday, July 10th, 2012 at 11:19 am and is filed under Uncategorized. You can follow any responses to this entry through the RSS 2.0 feed.